Time for another book review! Although I regularly read books for personal development and skill enhancement, I don't always take the time to write a review unless a book really makes a great impression on me. Click here to see the best investing and personal finance books for young adults. 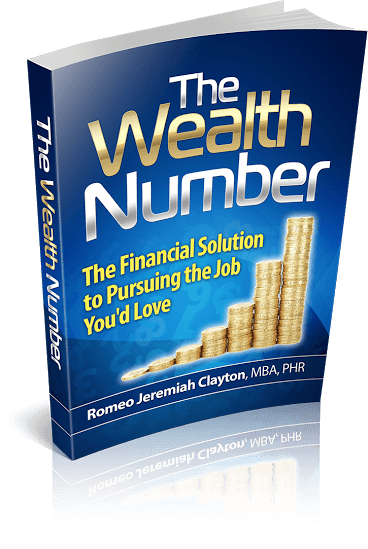 I recently read The Wealth Number: A Financial Solution to Pursuing the Job You'd Love. I purchased this book on the recommendation of a friend. The book starts of with a summary of what it means to be financially free. So many people are stuck at jobs they hate and do not pursue a job they would love because they don't have enough saved to support themselves. In The Wealth Number, the author provides a straightforward way to increase savings to a 'wealth number' which equals one month of expenses saved. As you increase your wealth number, you move closer to the freedom to pursue a job you love. There were salary examples in the book that helped me make the change. In this way, I increase my wealth number by one each month. It feels good to have the freedom to choose the perfect job because I have a high wealth number. 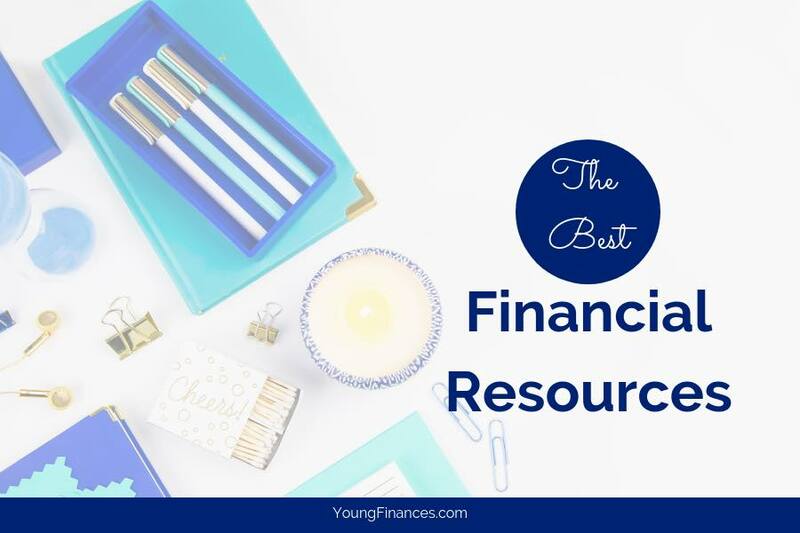 This book is perfect for someone that is looking for an easy way to start saving for a purpose. You may want to start a business, travel the world or take some time off to write a book or volunteer. Regardless of why you want to increase your savings, it is important to have a high wealth number so you have the freedom to pursue a life you will love. 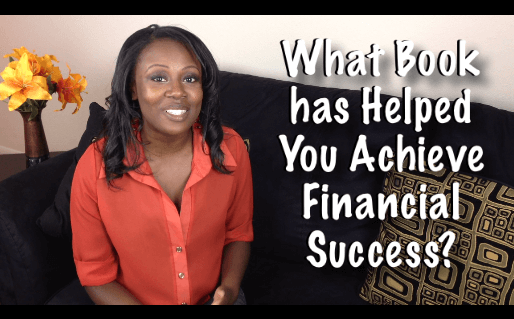 I was so excited about how this book changed my finances, I even posted about it on Facebook. If you haven't gotten the book already, don't wait. Get it now and increase your wealth number. Curious to see the one book I recommend to everyone starting out? Click here to watch.